Healthy nutrition comes from high quality, natural ingredients. Amigo Confidence is a premium quality range suitable for all dogs breeds and sizes. 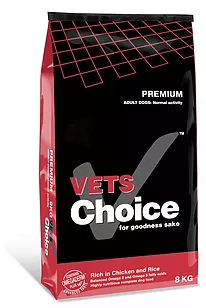 Our food only contains Ostrich and Lamb as meat protein sources and is advisable for the most demanding dogs. 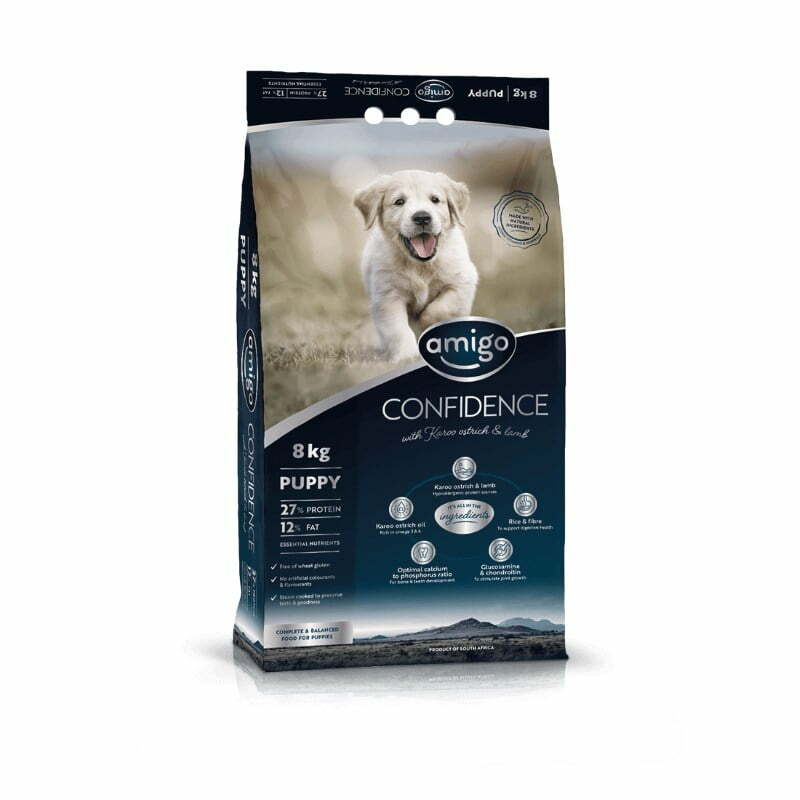 Amigo Confidence includes a selected blend of highly bio-available organic and crystalline trace minerals that help support your dog’s immune system, as well as Karoo ostrich oil, a well-known source of antioxidants and essential fatty acids such as Omega 3 & 6. 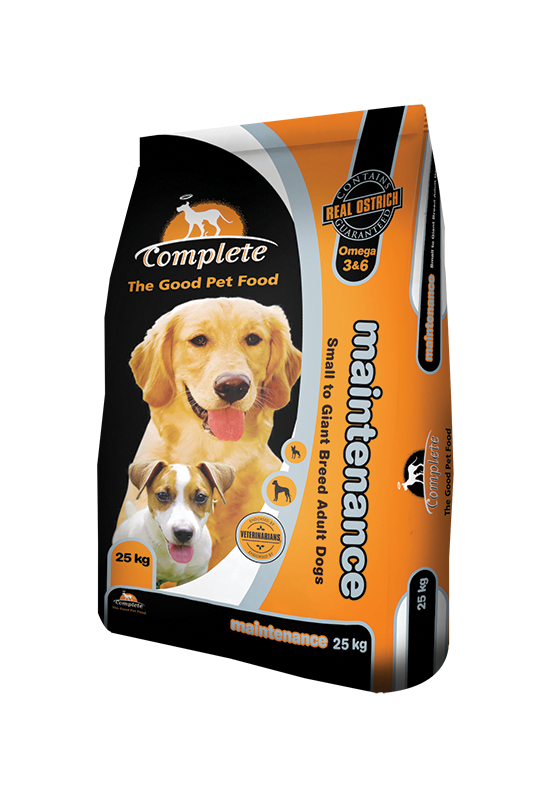 Amigo Confidence Puppy, Adult and Senior dog foods allow you to adapt your dog’s nutrition to its exact physiological stage. Amigo products include a healthy balance of high quality protein to help develop and maintain muscles and activity level. They contain high levels of vitamins, bioavailable organic and crystalline trace minerals to stimulate immune and vital functions. All Amigo products are free of wheat gluten to improve your dog’s well-being. 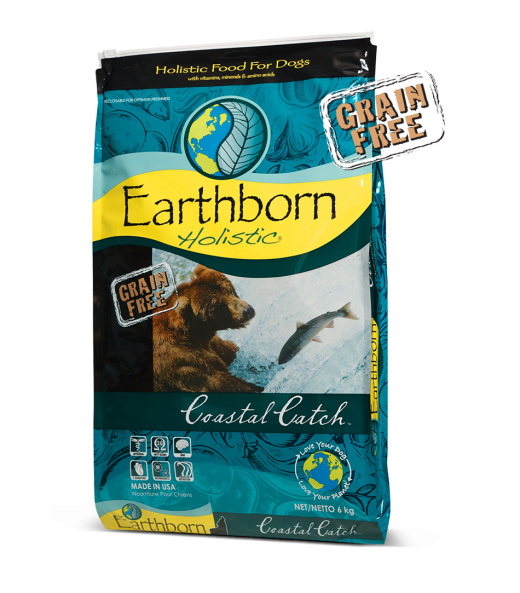 They contain high levels of healthy Omega 3 & 6 essential fatty acids for shiny coats and healthy skins.